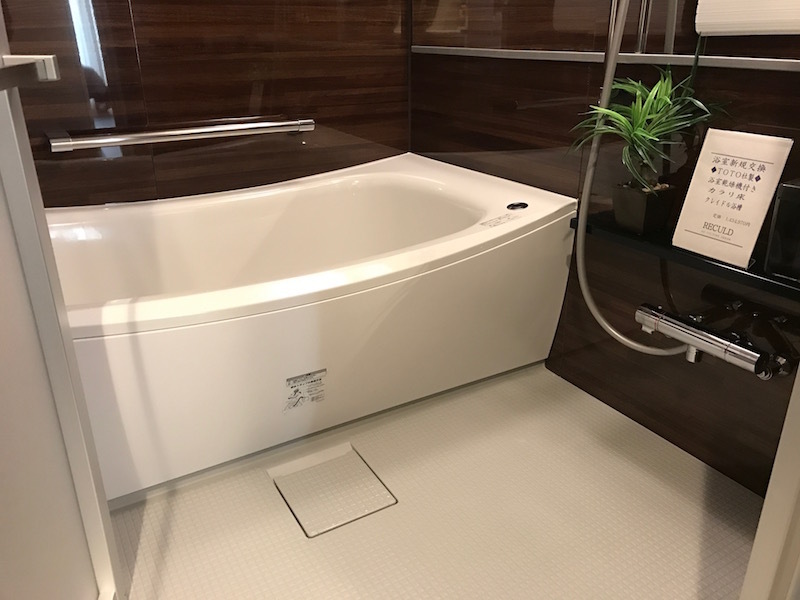 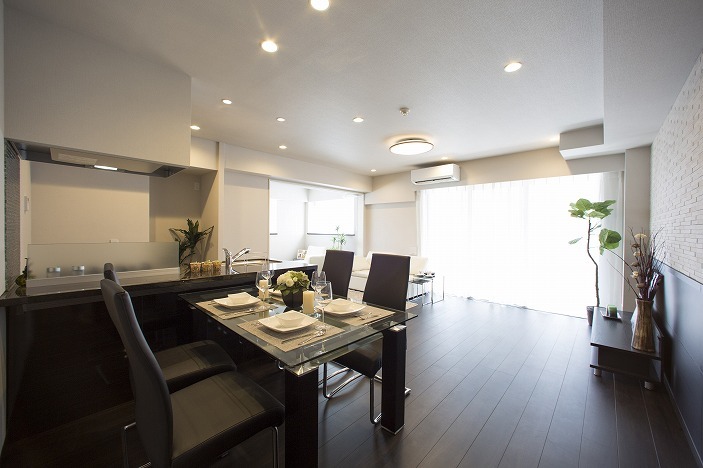 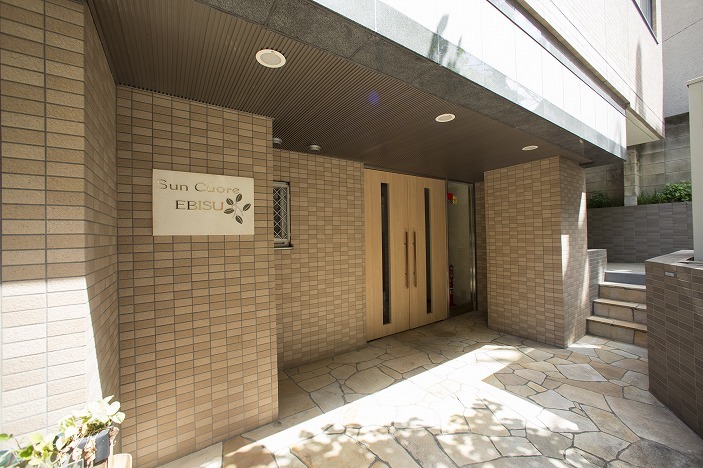 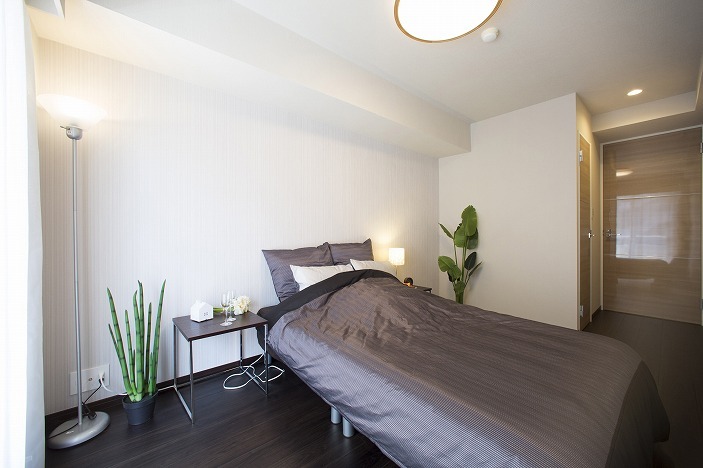 Rental apartment in Ebisu, Tokyo | Apartments Tokyo Blog. Fully refurbished apartment will be available in mid of July, 2018. 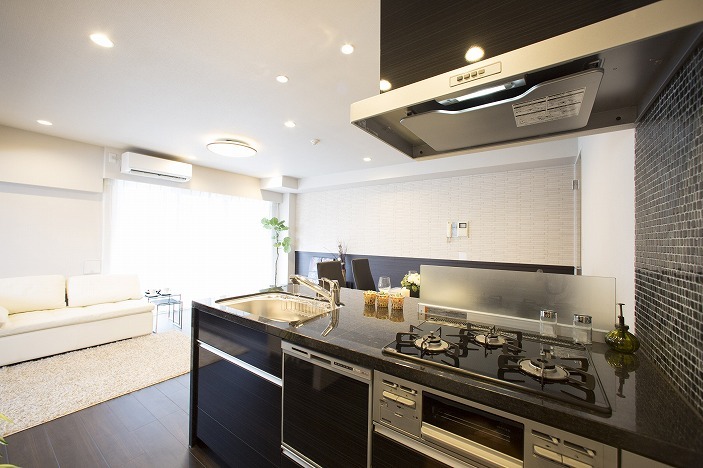 8 min walk from Ebisu station on JR Yamate, Shonan-Shinjuku, Saikyo and Tokyo Metro Hibiya line. 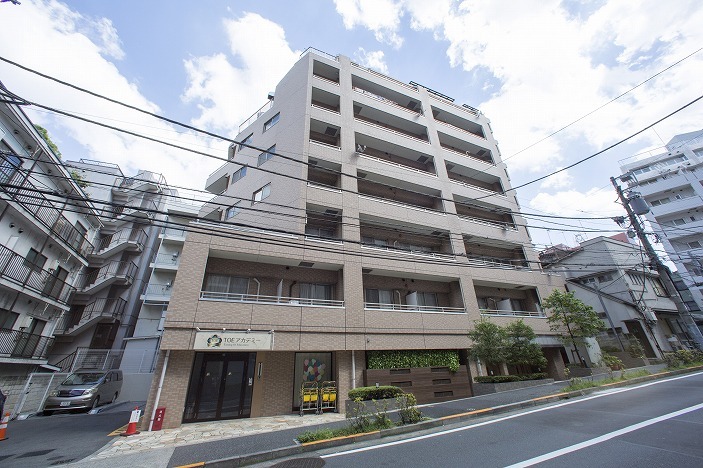 10 min walk from Hiroo station on Hibiya line. 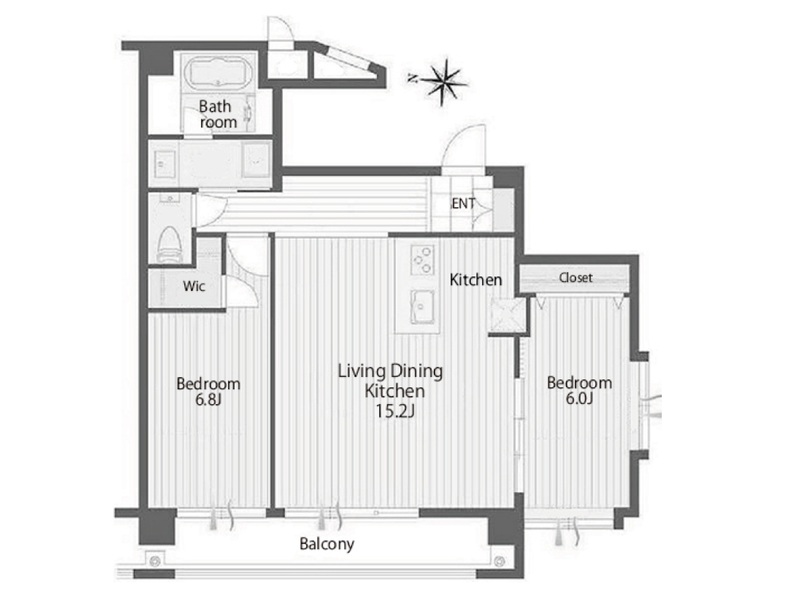 2 bedrooms, open kitchen, appliances.